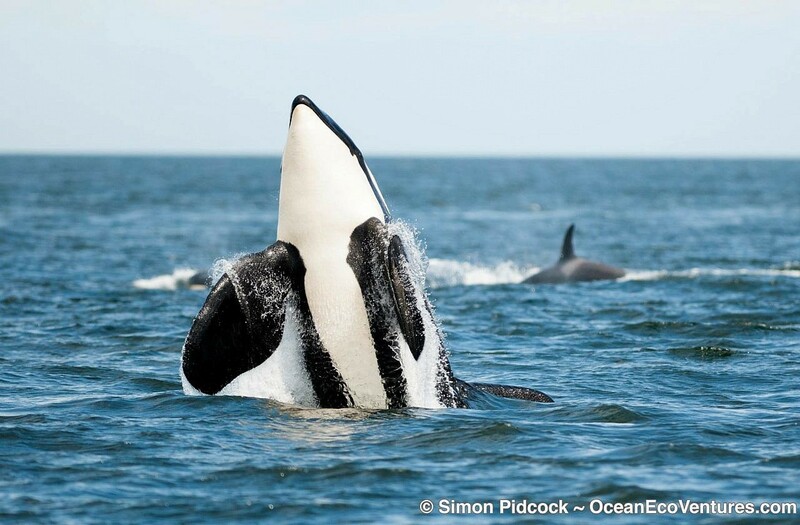 Highest Orca Sightings on Vancouver Island! 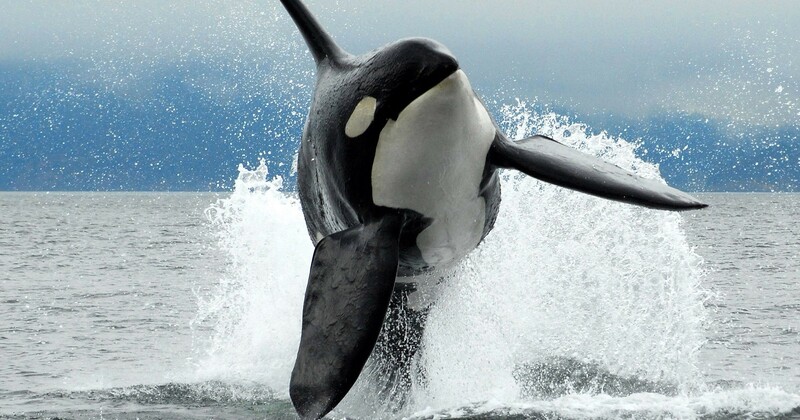 Highest Killer Whale Sightings in British Columbia! 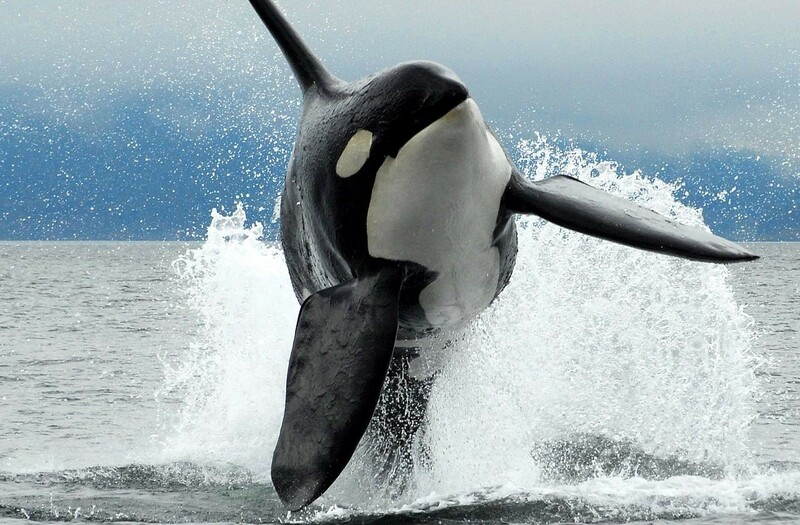 Ocean EcoVentures is the most centrally located Whale Watching Company on Vancouver Island with the highest sighting of Orcas and Humpback Whales every year. Small Personal Tour groups, never more than 12 passengers on our boats. Marine Wildlife Photography Specialists. Longer Tours to ensure Maximum Viewing Time with the whales and wildlife. We focus on the whole Salish Sea ecosystem. Passionate, certified captains and an exemplary safety record. Whales are our passion! 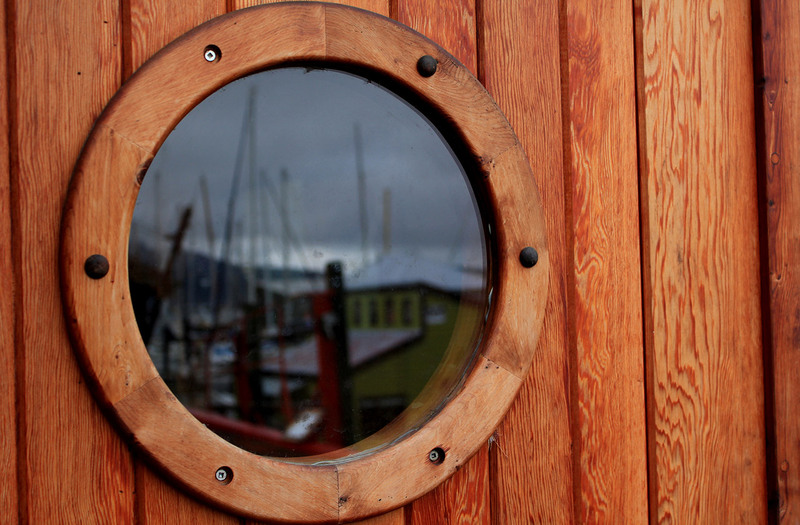 We love sharing Vancouver Island’s marine ecosystem and all that inhabits it. We are dedicated to responsible and ethical whale watching and wildlife viewing. 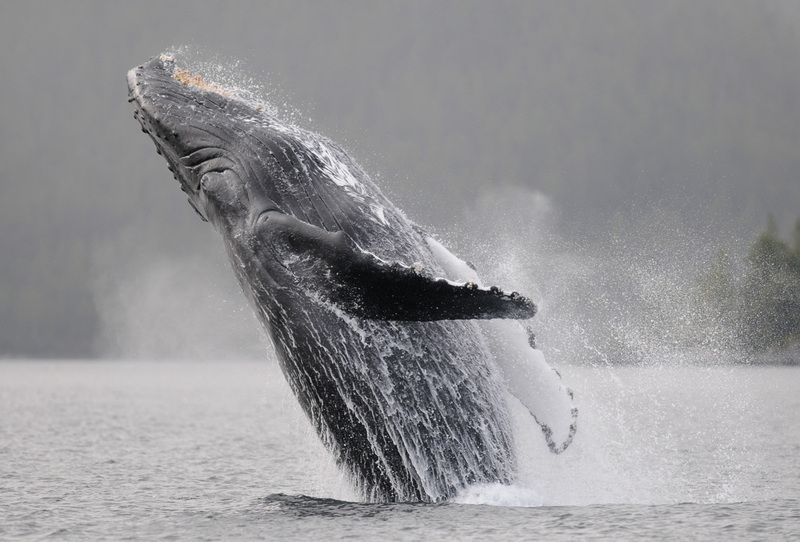 Ocean EcoVentures Guarantees Whale Sightings Year-Round. If you do not see a whale on one of our whale watching tours we invite you to come again for free. Our sightings record for 2017 was 97%. We extend a free stand-by tour to the few passengers who do not see whales on their tour. Our whale guarantee is a complimentary, non-transferable and on a stand-by basis. Our Whale Guarantee is not species specific. Whale Watching tour heading out at 1pm today with seats left. We just received a call from a friend who just spotted a lone Biggs Killer Whale Bull 20 minutes from our office. Yesterday we had the T065A's in almost the same spot. Awesome day on the water yesterday with Biggs Killer Whales. One of our favourite families the T065A’s were found 30 minutes from our office. We have a tour heading out today at 1pm with seats available. Call or book securely online. Biggs Killer Whales sighted this morning!! 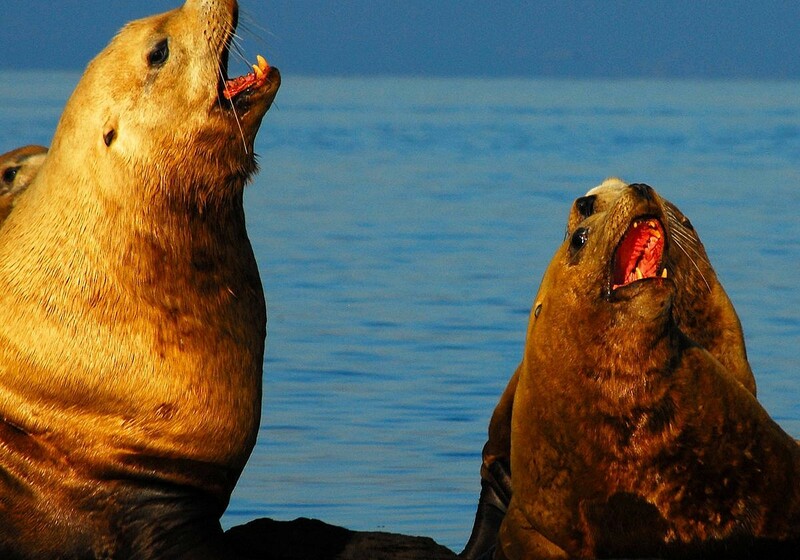 The are currently hunting a Steller Sea Lion. We have a tour heading out at 1pm with seats left. Call or book securely online. Ocean Ecoventures’ Captains and Naturalists are in this job for the long haul! We are not part time summer staff like you see with a lot of other companies. This really shines through on our trips in the form of expert interpretation on the wildlife and landscapes encountered. When our passengers see whales, they get to know exactly who that whale is, their siblings, their mothers and their personalities! Our mantra is “People protect what they love and love what they understand” so we are here to help make that happen. Ocean EcoVentures donates $2 from every passenger’s fare directly into whale and wildlife conservation efforts. We also support local researchers to help their conservation and research efforts. 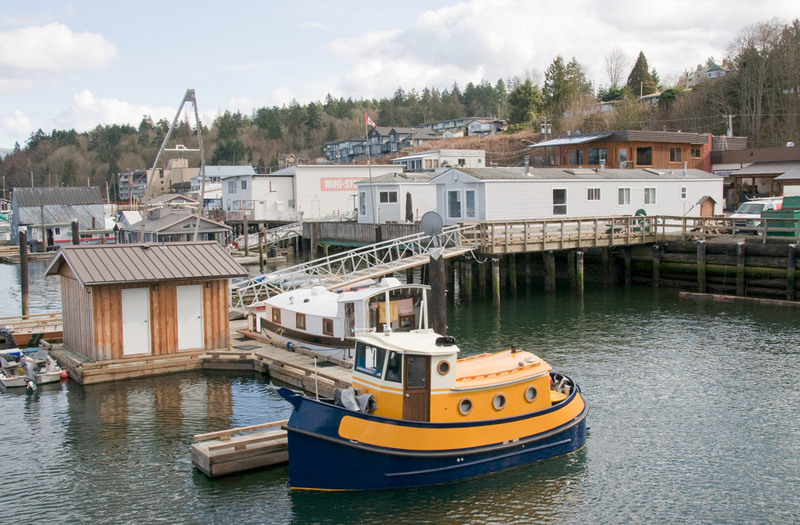 The vessels we operate have the quietest sound footprint in the industry for the whales and marine mammals we view. 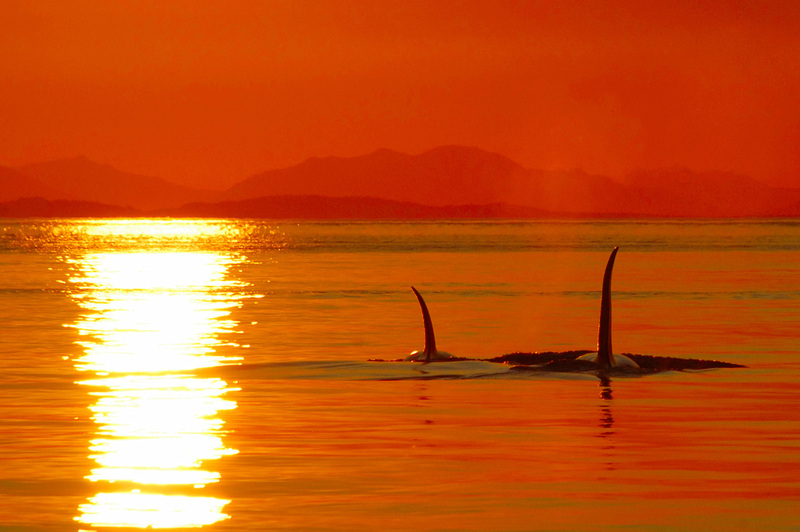 Biggs Killer Whales Vancouver Island B.C. 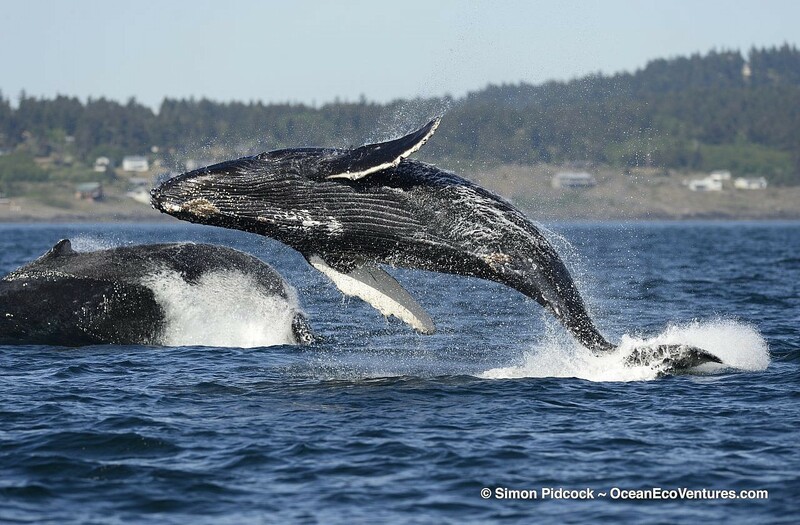 We are Vancouver’s Whale and Marine Wildlife Photography Specialists! Our Captains’ photos have been published in magazines such as British Columbia magazine, National Geographic, Canadian Geographic and more. Our guests compliment us on our ability to put the boat in great positions to get perfect photos. Furthermore, we are thrilled to send passengers photos from their trip. 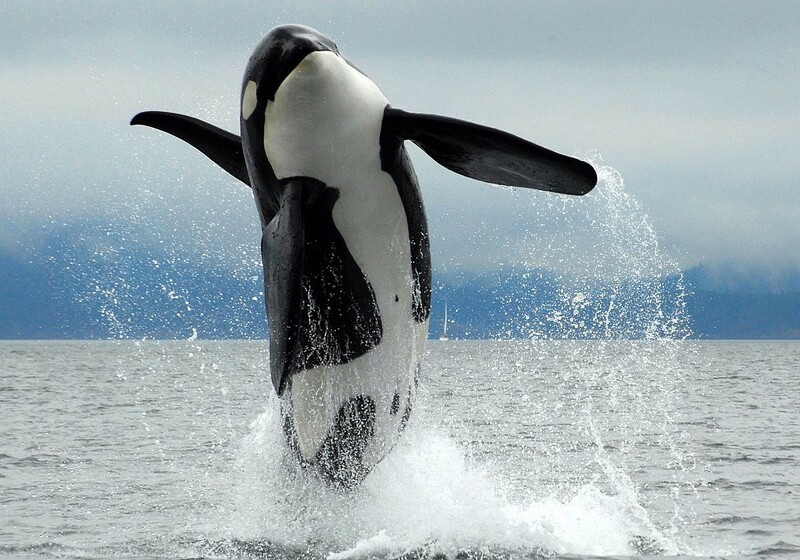 Ocean EcoVentures is the most centrally-located whale watching company on Vancouver Island. 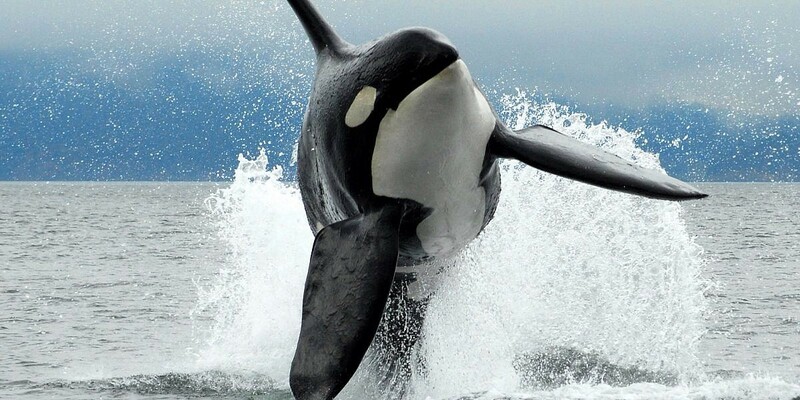 This ensures the Highest Sightings of Killer Whales on Vancouver Island every year. 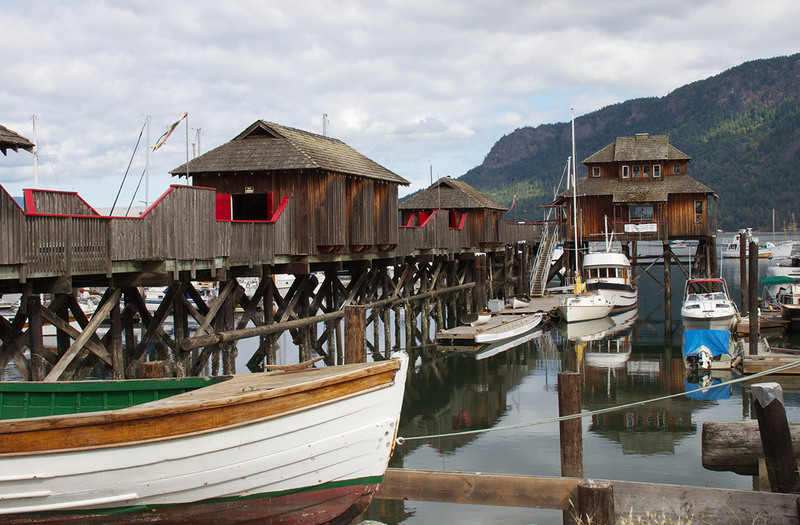 Located in the heart of the Southern Resident Killer Whales and Biggs Killer Whales travel areas, Cowichan Bay offers a relaxed experience away from the hustle and bustle of the city. We read about this company on trip advisor and made our reservations.The tour certainly lived up to the worthy praise that preceded it. We saw a pod of something like 30 whales!! Plus a smaller pod of 3 before that. 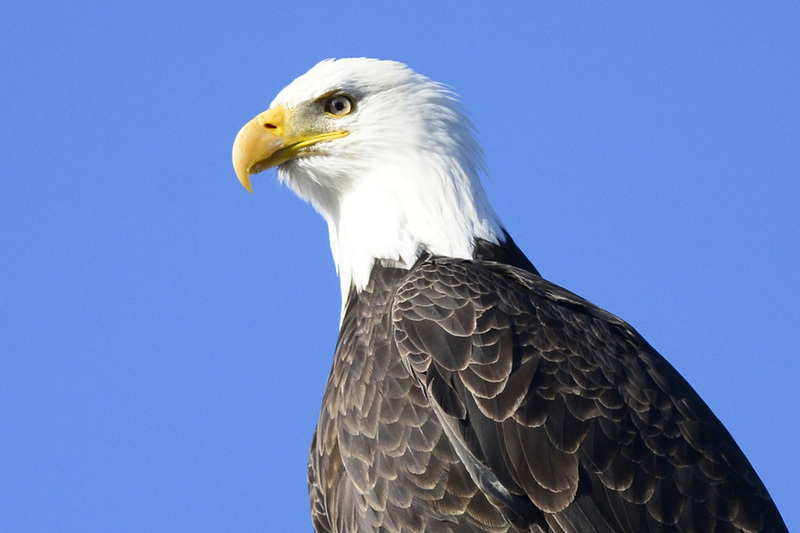 Also porpoises, seals & eagles. It was beautiful and the guide was absolutley excellent. He was organized, informative & friendly. The boat was also great: an inflatable just like what the coast guard uses. It skips right over the water & enables you to feel far fewer rock & rolls than an ordinary boat does, which is really good for someone like me, who does get seasick! Also really appreciated that there were just 8 of us instead of a whole mob of people as we saw on other whale watch boats. This really is worth a trip no matter where you are on the island and it is suitable for children. We would like to take the opportunity to say a big thank you for the trip on the 25th August, it was just fabulous. We ploughed through all the tourist information available in Victoria BC and especially the whale trips and we did not see any advertisement for your company. You need to get your company ‘out there’, what you offer, no one else does, i.e., the small capacity and willingness to provide your customers with truly amazing memories. If any of our photos turn out any good, we will email them to you, if you like. We do not get home until late September, so it shall be a while. 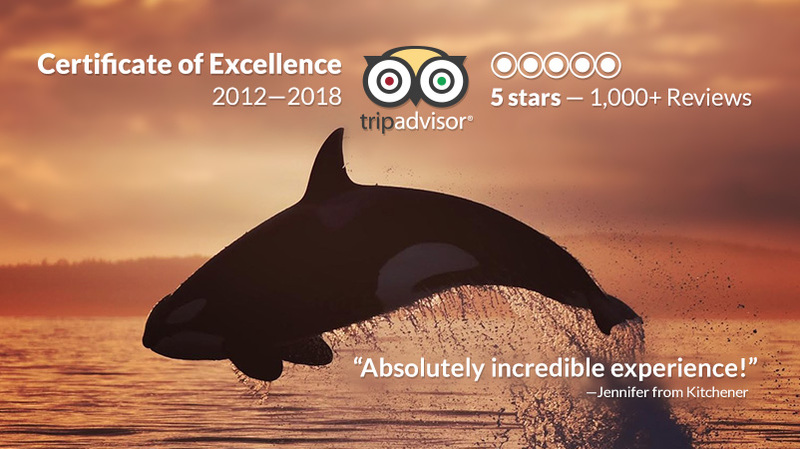 Thank you again so much and we wish you much success in your business and we shall be recommending your trip to anyone we encounter who may be interested in whale watching trips. We had such a great time on this trip. The scenery here is fantastic and our captain was very knowledgeable about local history and wildlife. It was nice to have our own set of binoculars through the boat ride. A nice touch. A whale breaching 100 yards from the boat – what more can we say? I don’t know how to swim, so I was nervous to even go on the boat. But the friendly and professional attitude of the Captain and the comfort of the boat put me at ease. I can’t wait to go again and see even more beautiful BC coastline. We just wanted to thank you again for the excellent service your outfit provided us. Your excursion was the highlight of our trip. We are already planning our next trip to see our “new friends of the sea” Keep in touch and let us know when you start offering “frequent whale watching rewards program” haha! Thanks again! You went out of your way to make the day a real experience, and you succeeded 150%! I think Evan is trying to find a way to get ourselves and the rest of our team back to the West Coast so that we can do it again! I honestly don’t think I could think of one negative thing to say, because both Evan and I walked away almost speechless (which for the two of us, is tough!). Thank you so much for spending the day with us, and accommodating our schedules-we both appreciated how you went out of your way to make the day great. We had an amazing time, and would do it again in a heartbeat! If there is anything that we can do for you, please let us know! All the best! This was our first trip to B.C., and we’re thrilled to have discovered this great company. We saw orca whales, humpback whales, beautiful scenery, bald eagles, and sandy beaches. This boat ride was a highlight of our trip to this beautiful island.